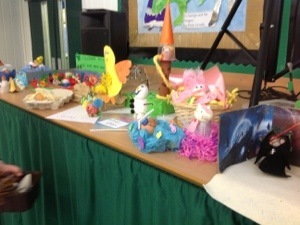 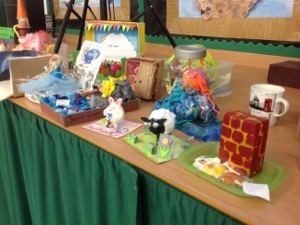 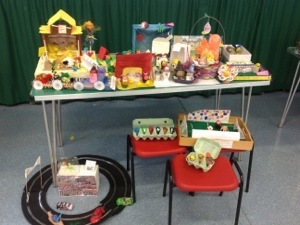 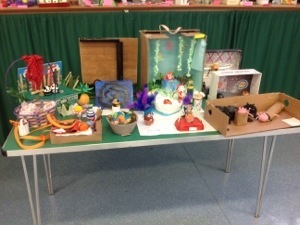 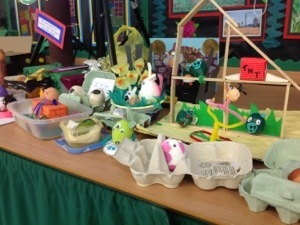 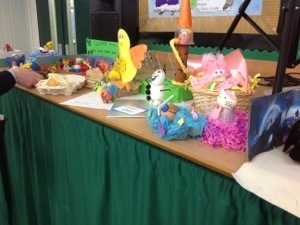 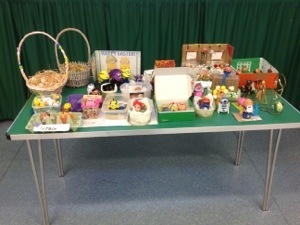 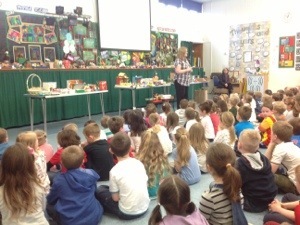 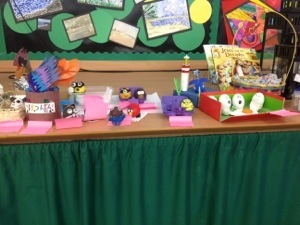 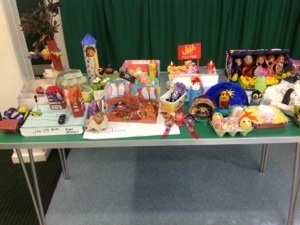 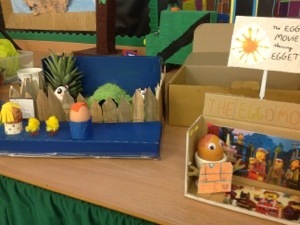 We have been overwhelmed at the amazing efforts made by families in the Easter Egg competition today. 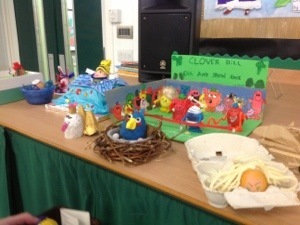 Councillor Ord came along to school this morning to take on the almost impossible job of judging the winners. 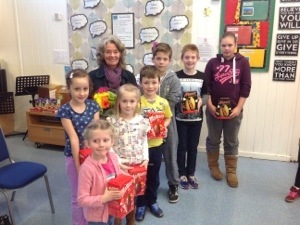 She was so impressed that she decided that everyone would be awarded a Cadbury’s cream egg for their participation as well as picking a winner from every class. 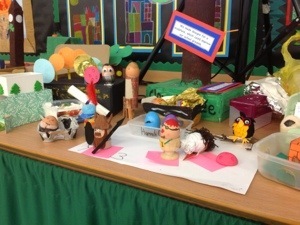 Please take a look at the creations below.